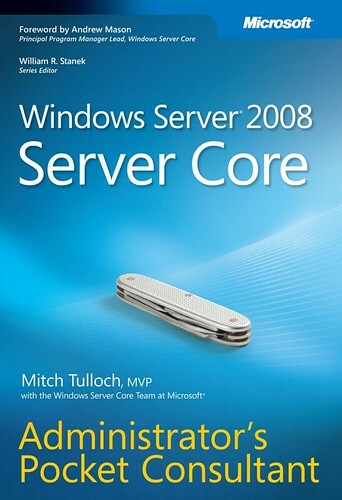 Did you give Windows Server Core a chance already? 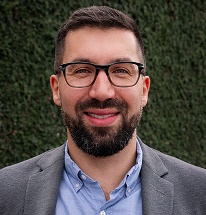 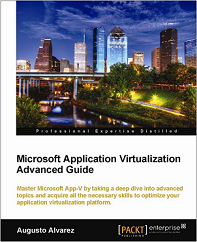 On the obvious security reasons that you can find to install it; you’ll see other benefits like having a small footprint operating system, licensing price, great performance to take advantage all the features on the mentioned roles, including Hyper-V clustering. 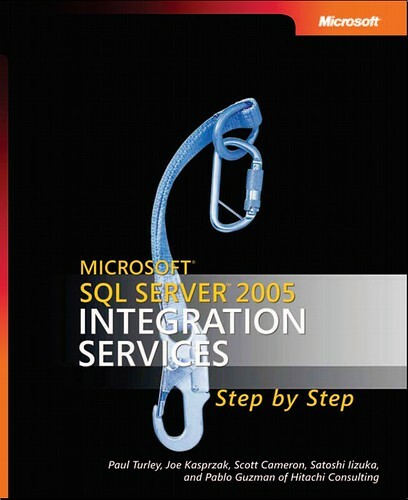 You can start on this book to get a nice introduction and to know all the possibilities with Server Core. 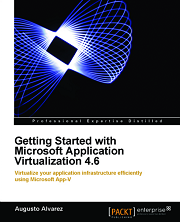 For another free eBook (“Virtualization Solutions”) still available, click here.